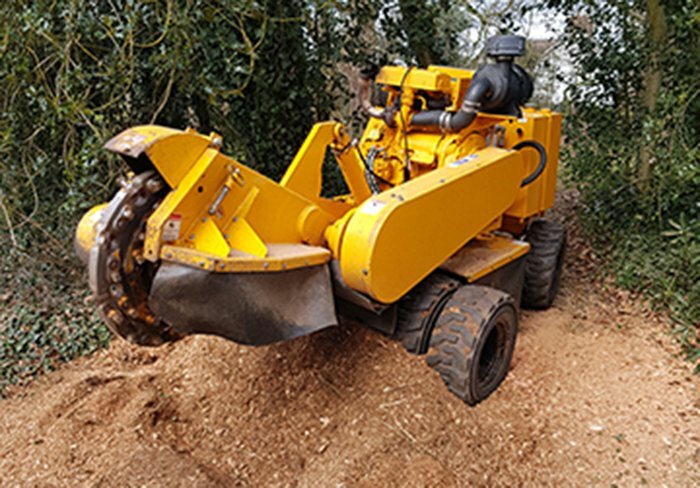 Tree stump removal Stumpgrinding using specialist equipment to remove stumps efficiently, covering Northwest and North Wales. 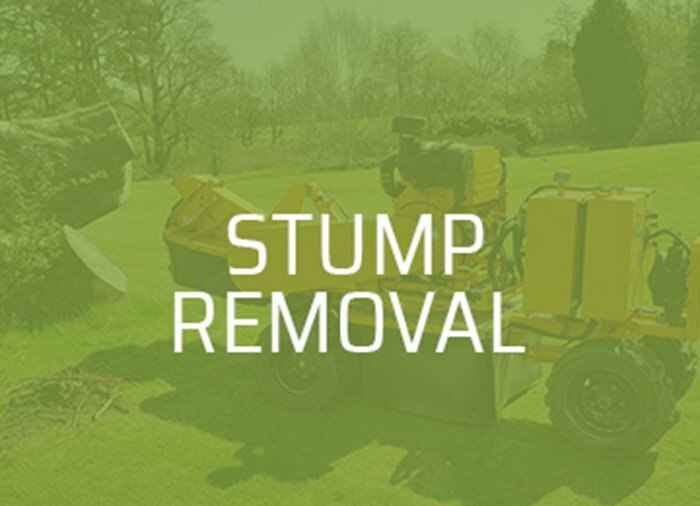 We offer expert tree surgery and stump removal in Cheshire, Shropshire, North Wales and Manchester. For over 20 years, we have built an excellent reputation based on high quality work, reliability, friendly staff and honest competitive pricing. 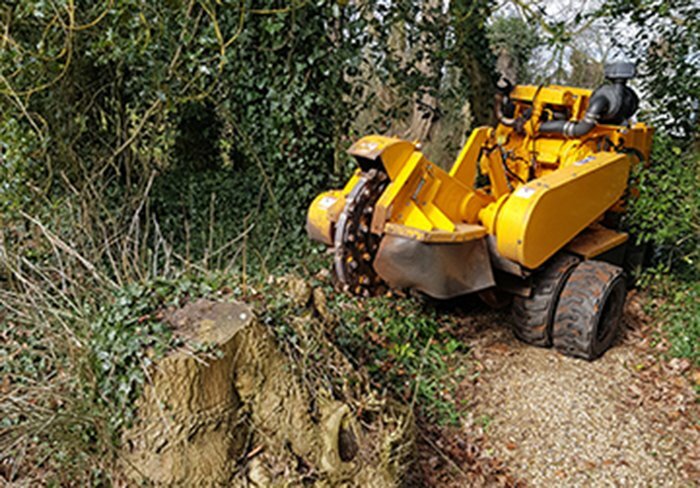 Our specialist tree removal equipment means that we can quickly and efficiently remove unwanted tree stumps and vegetation. Our equipment is privately owned and maintained to the highest standard. Your satisfaction with our work is our top priority, so we work closely with our customers throughout the process. Safety is our principle consideration which is why we are insured for up £10 million. 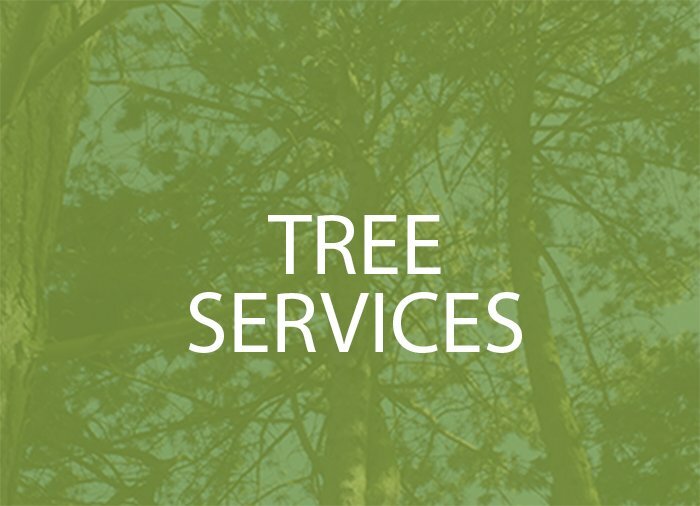 Tree pruning, crown reduction, tree thinning, dead wooding, tree removal. 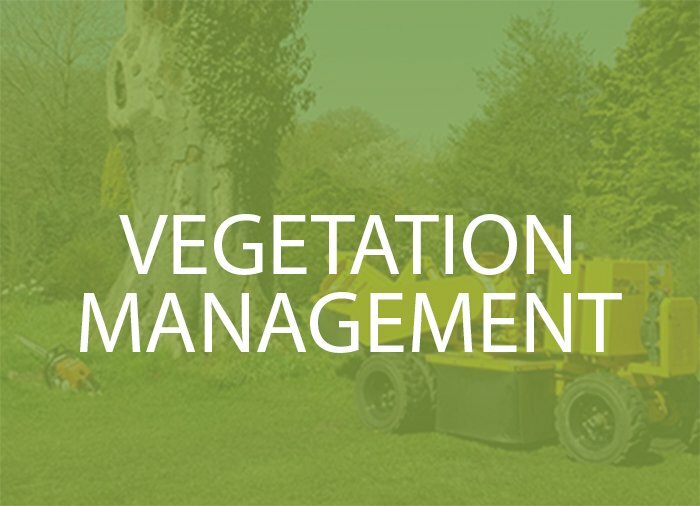 Hedge management, site clearance, weed control. Stumps are ground out above and below ground, in difficult locations, and with minimal ground disturbance. 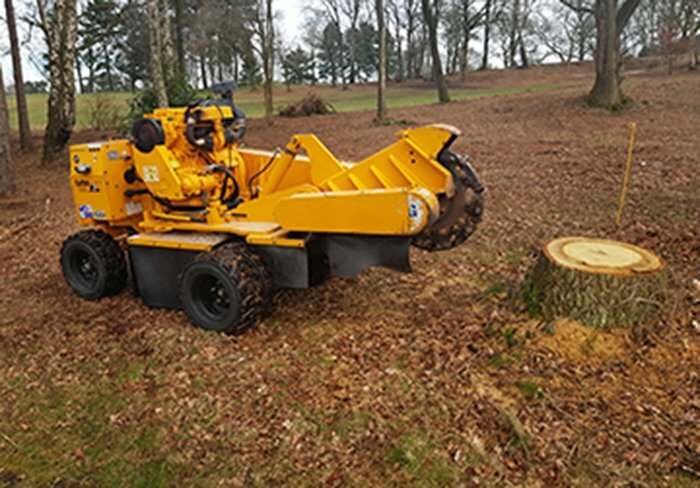 Working on a wide range of projects, from small domestic clients to large commercial sites including utility companies, schools, local authorities, and large property developments, our specialist stump removal, tree felling and arborist services are undertaken efficiently, using the latest in arborist techniques.